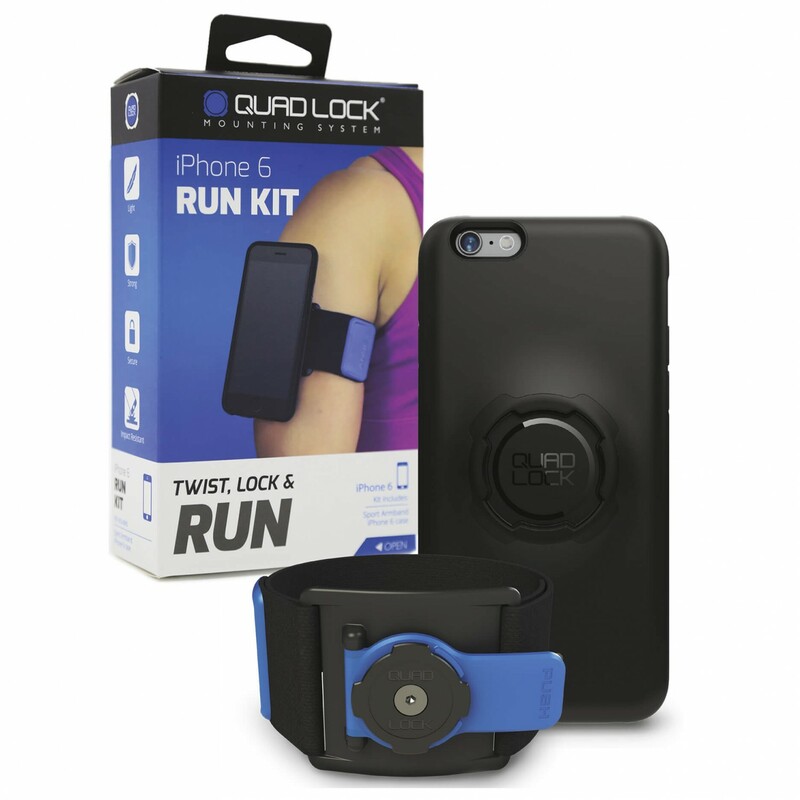 Perfect for listening to music on the go or on your run: the Quad Lock Run Kit iPhone 6/6s! The set includes an adjustable armband and a matching case for iPhone 6/6s. That way, youll have your smartphone on you at all times and within your reach!